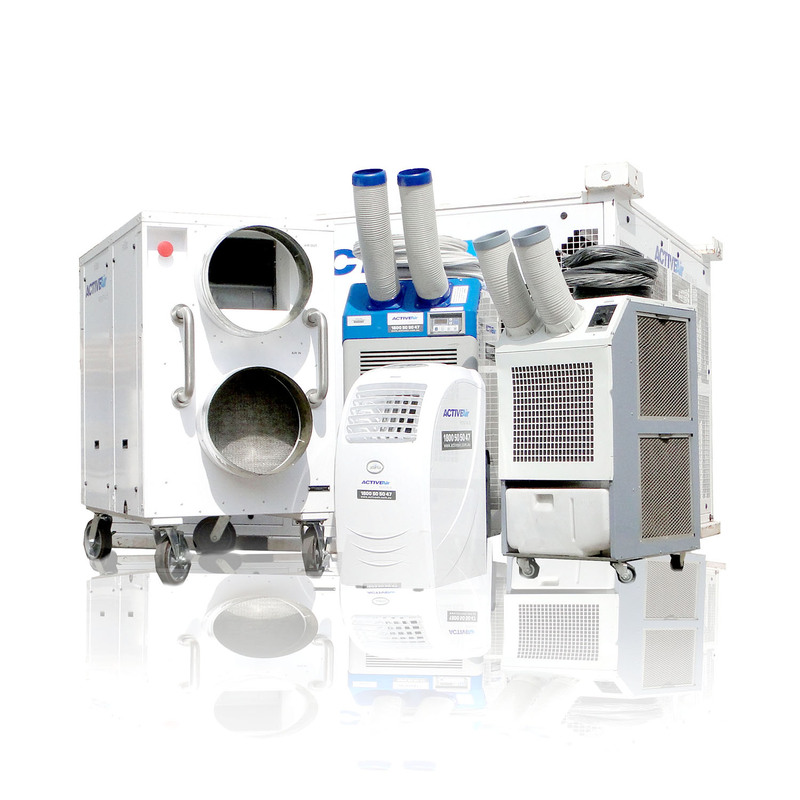 Our mobile cool rooms are reliable, clean and hygienic. They are easy to transport and require standard 240V power. Or we can supply a generator to run them in remote locations. They are fitted with stainless steel interiors, double sealed doors, internal lighting, shelving and thermostat controls.